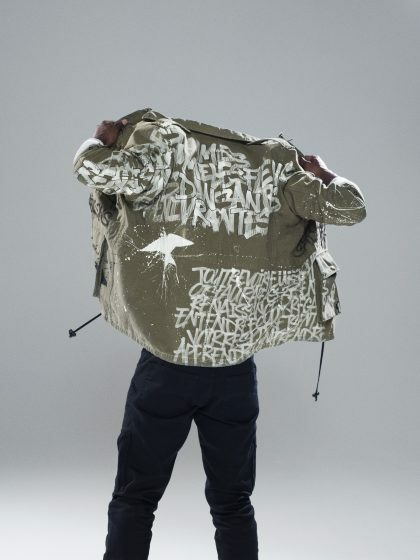 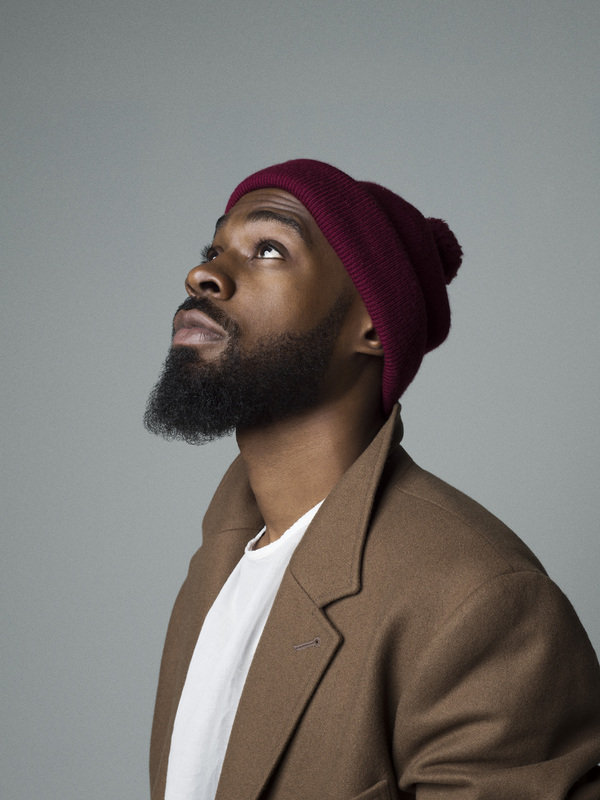 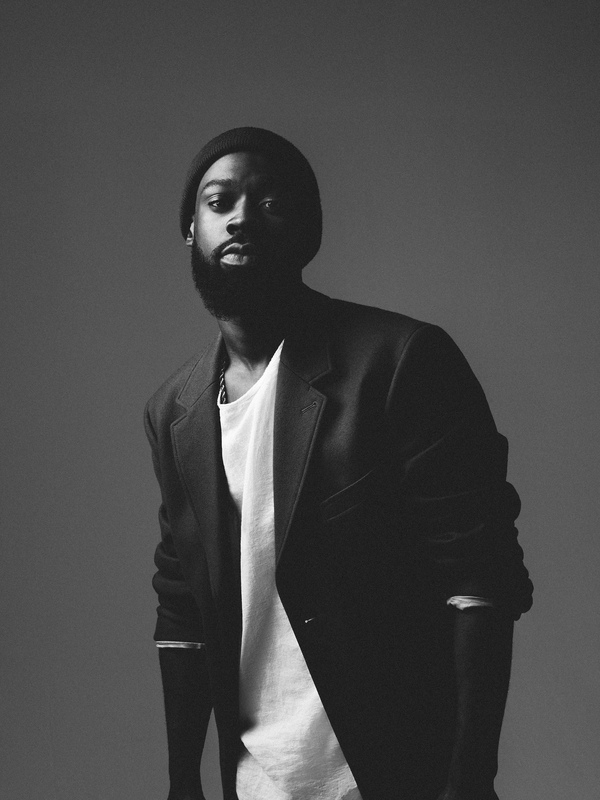 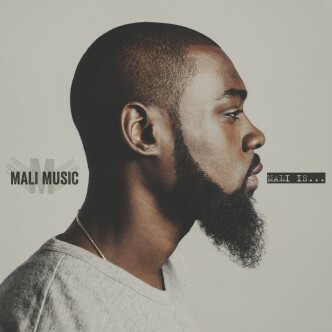 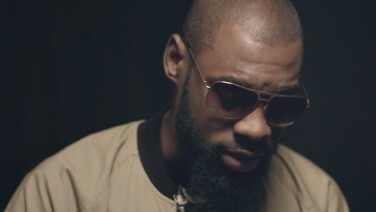 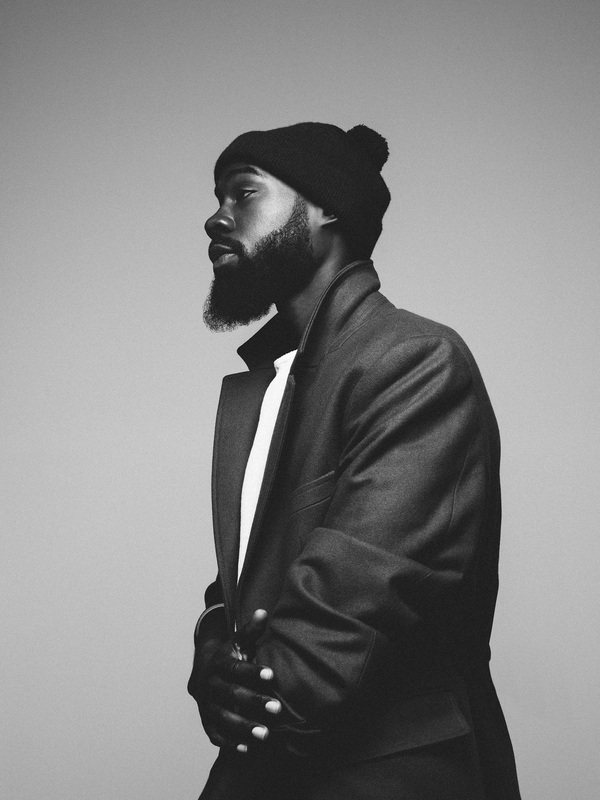 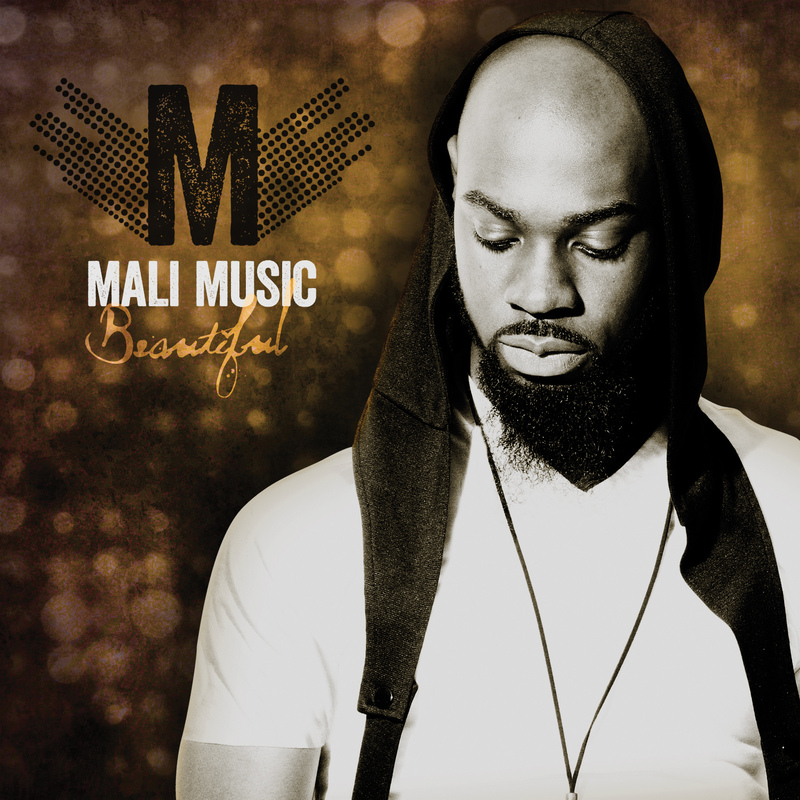 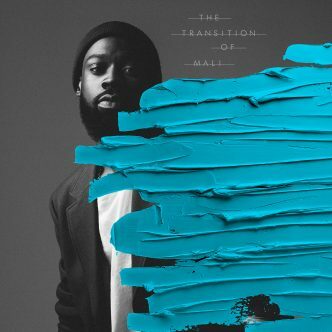 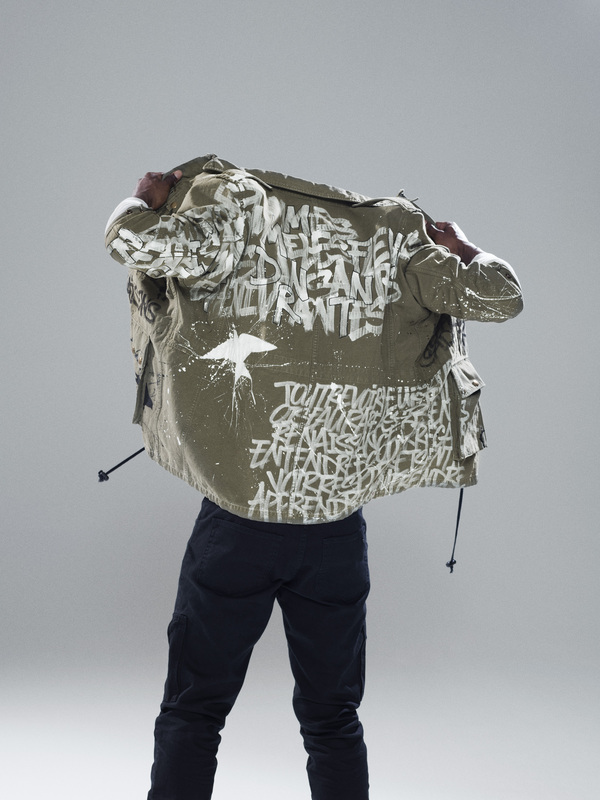 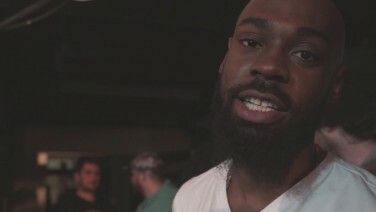 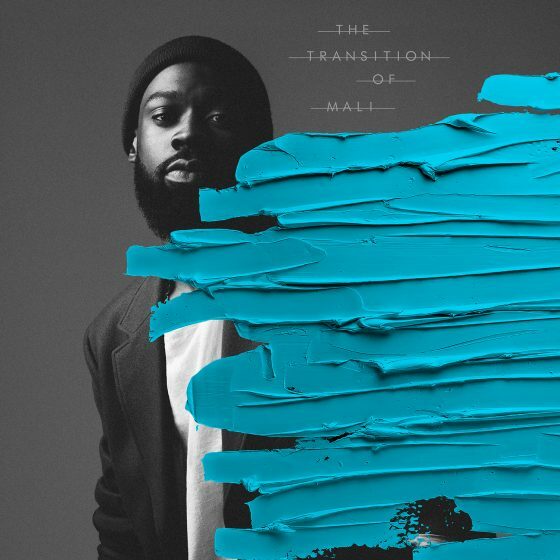 Mali Music is a man aware of his musical gift to the world, and that gift has no boundaries. Born in Arizona and raised in Savannah, GA, the prolific singer-songwriter and producer grew up in a strict, Christian household, with his first memories of music heavily influenced by religion. 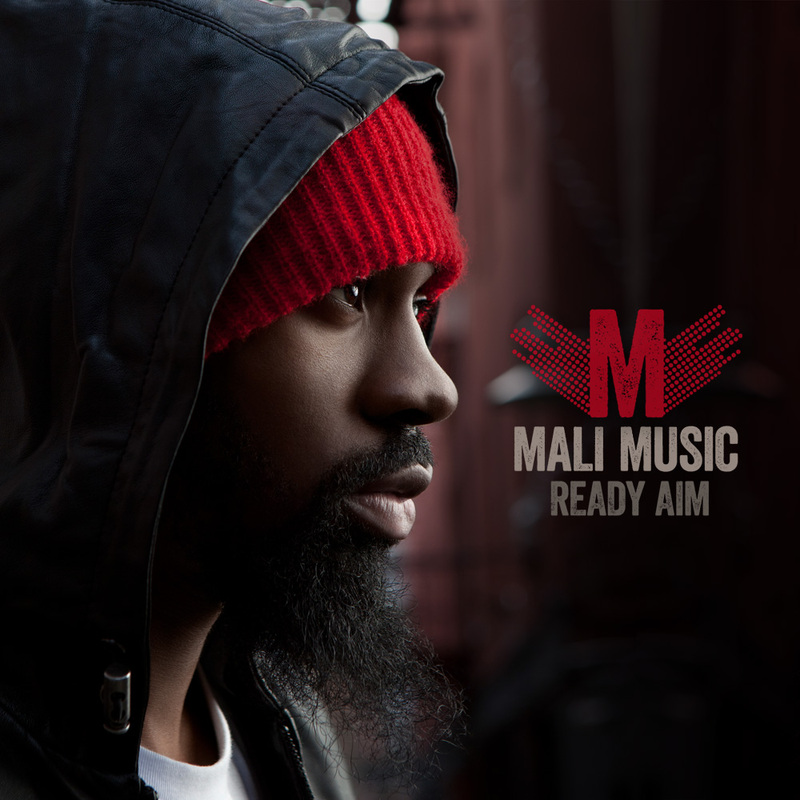 At only 12-years-old, Mali created and arranged his own material as his church’s minister of music.